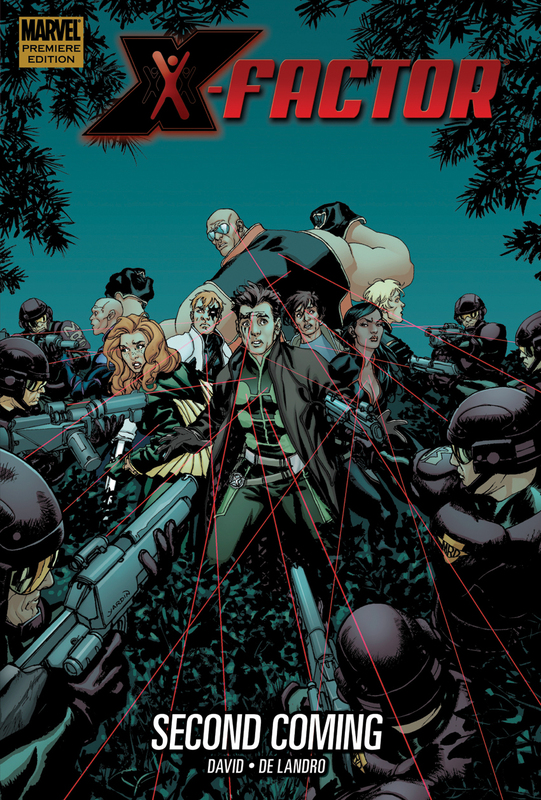 Mutantkind is barely hanging on. Their numbers have dwindled dangerously low, and the outside world has turned against them. Many believe their race's salvation lies in the return of the young girl called Hope, the first mutant birth in ages. 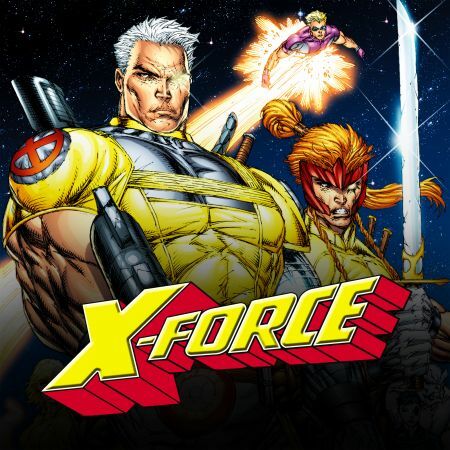 But the X-Men weren't the only ones anxiously awaiting her return. A super-Sentinel from the future, Bastion, is committed to the complete and utter destruction of mutantkind, including Hope. 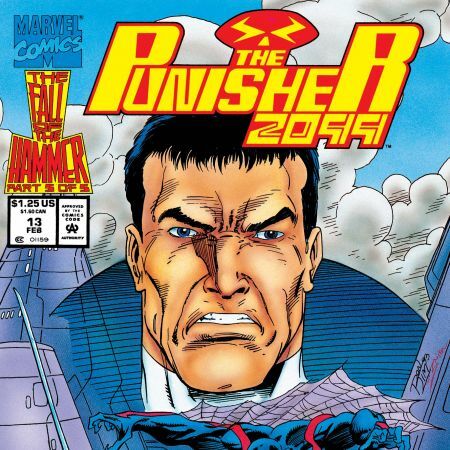 To succeed in his genocidal plan, he has tasked the creator of the original Sentinels with hunting down and destroying X-Factor. 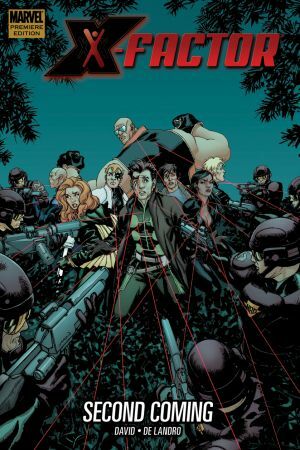 With the team spread out across three continents, can Jamie Madrox, Banshee, Longshot and the rest defend themselves from the brutal Mutant Response Division? 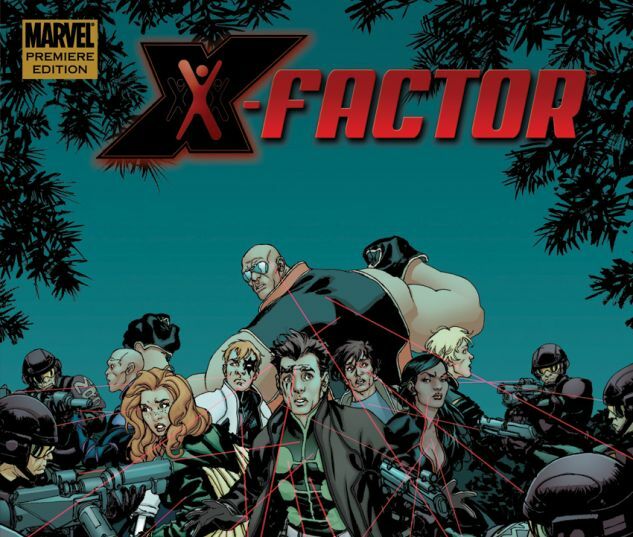 Collecting X-FACTOR #204-206 and NATION X: X-FACTOR.